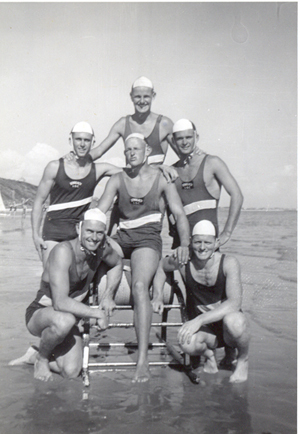 The production of the following publication has been a labour of love by many current and past members, to provide a pictorial history of the Bonbeach Life Saving Club over the last 80 years. 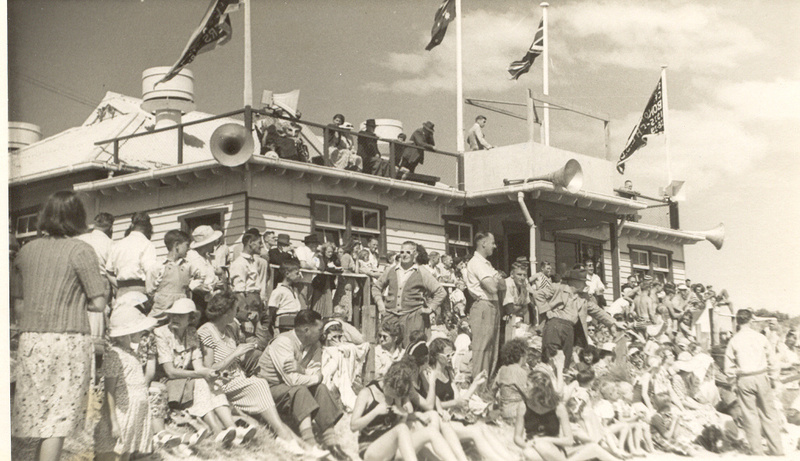 Looking through these photos, you realize just how much time has passed – fashions, buildings and equipment are all very different from when the Club was first formed in 1932. But while the years have rolled by, the fundamentals of the Club have remained unchanged. 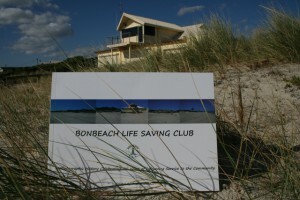 Family, friendship and community service remain the cornerstones of the Bonbeach Life Saving Club and will continue to ensure our ongoing success. All members, past and present, can be justifiably proud of their contribution to the local community and success in competition. 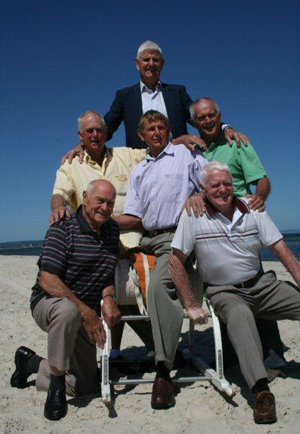 The beaches have been patrolled, races won and lost, and life long friendships formed, all while enjoying one of the most beautiful beaches on the Bay. The photos and stories, which have been collected, piece together the people and events that have made our history great.